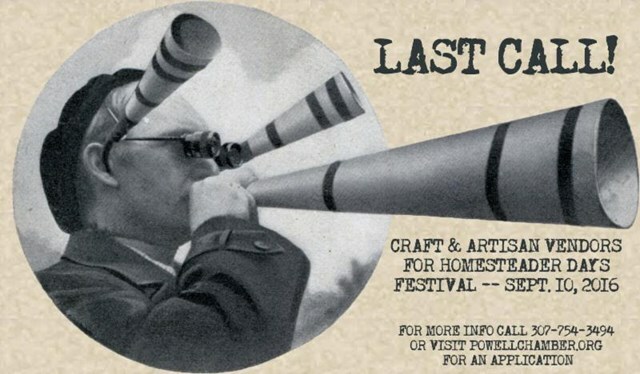 The Homesteader Days Festival is right around the corner! 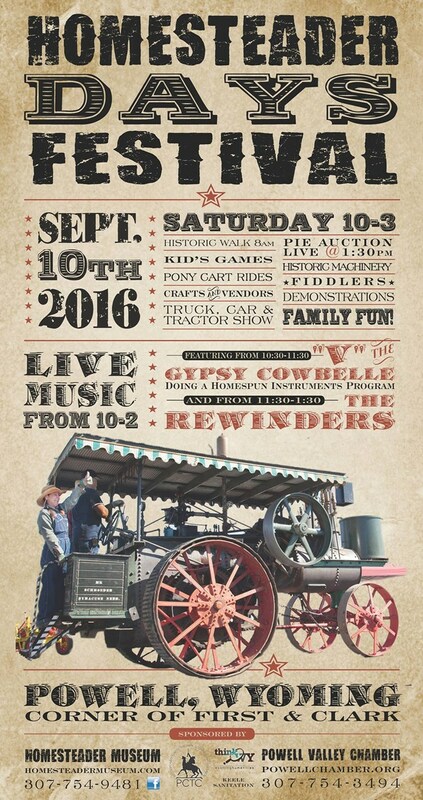 Saturday, September 10, 2016 from 10a - 3p to be exact. 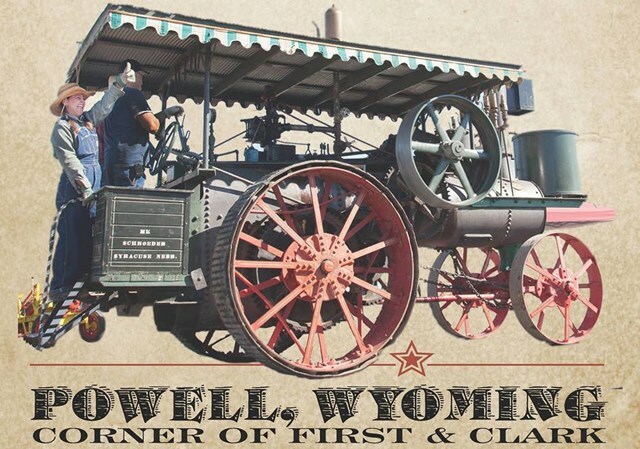 According to the Wyoming Office of Tourism, the Homesteader Days Festival is a day to "Celebrate the days of homesteading and farming with a vintage truck and tractor show, antique machinery demonstrations... craft vendors, hay rides, food, music and entertainment." 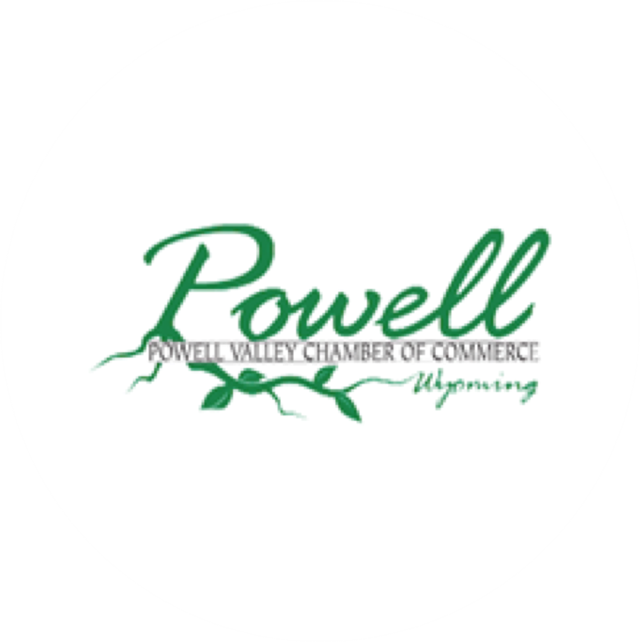 The Powell Valley Chamber is making their last call for Craft and Artisan Vendors. If you're interested in showing off your craftsmanship, visit powellchamber.org for an application.